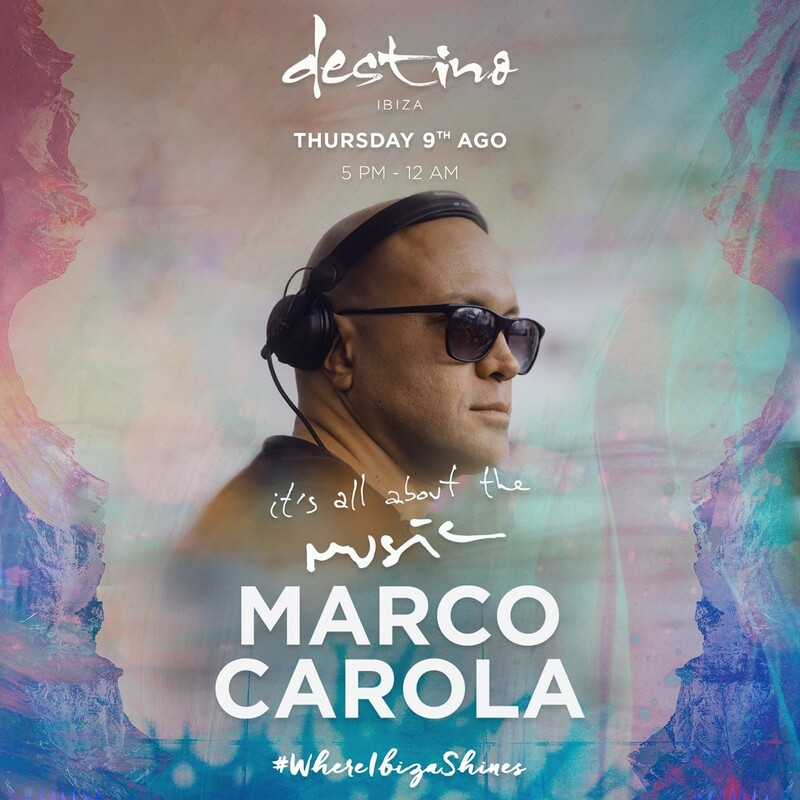 Marco Carola at Destino next 9th of August. 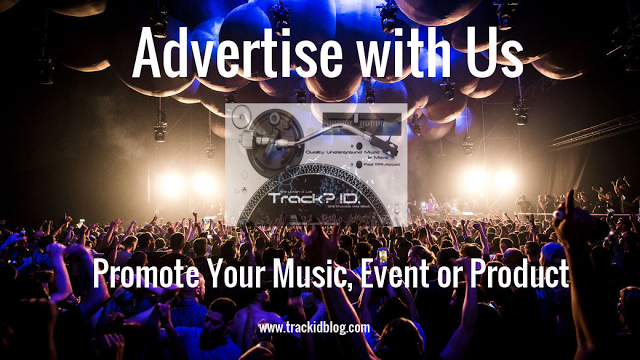 #News - Track? !D. It was during the 90’s that Italian-native, Marco Carola made his name, bringing the Neapolitan techno scene to the forefront of the global electronic music landscape. Since then, Carola has gone on to have a stunning career spanning over 20 years, developing a reputation that he firmly upholds to this day. Famous for his technique as a DJ, Carola’s mixing style is one that sees him capture hearts and minds, of dancers internationally. With a likeness to Carola’s reputation, Destino, is one that carries similar regard as one of Ibiza’s go to destinations. An outdoor day club with a vast poolside area and panoramic views, offering powerful and specially curated poolside parties. Inviting some of the hottest Ibiza acts to play, Marco Carola, a regular spinner in Ibiza with a massive season ahead of him, holding down a residency at Amnesia, is no exception to this. Carola’s Day Show will be a welcomed, sun soaked departure from the nights at Amnesia’s Terrace. Nevertheless, as one of the pioneers of modern techno music, Carola’s performance promises to be a unique experience of its own; this August, Poolside at Destino.